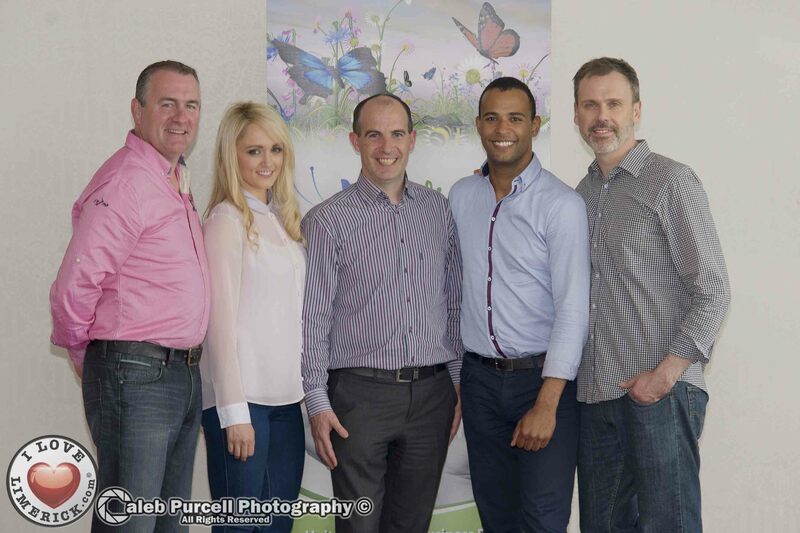 Elive, Cliona’s Foundation and ILOVELIMERICK.COM team up. Elive Internet Business Solutions a worldwide provider of online services today announced its partnership with ILoveLimerick.com and Cliona’s Foundation to highlight the unconscious lack of team support amongst Limerick organisations. As a Limerick based company Elive Web Company regretfully identified that many of their local potential clients and supporters are giving their business to Dublin based or international firms. ILoveLimerick.com suggested on teaming up to show what could be achieved if Limerick companies worked together to help each other, and so this new partnership developed. 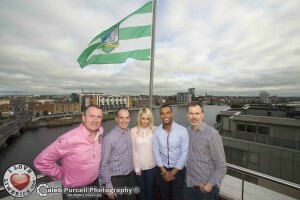 Limerick celebrities Leanne Moore and Kamal Ibrahim also came on board in a show of support for the initiative. The three companies could not be more different. Elive Internet Business Solutions is a business that been providers of online services to clients worldwide for over 17 years; I Love Limerick is a non profit volunteer based organisation that promotes the positive stories of Limerick people and Cliona’s Foundation is registered charity that provides financial assistance to families with critically ill children. 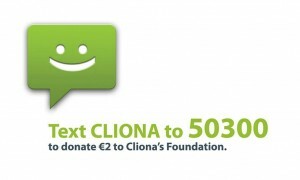 As a token of goodwill to give back to the community, Elive will donate a percentage of each new subscription fee to Cliona’s Foundation and in return Cliona’s Foundation will promote the benefits of working with a local company such as Elive by incorporating Elive’s logo on their published material. This collaboration between three very different Limerick companies should be recognised as a blueprint for other companies in the Limerick area. By working together, Limerick companies and organisations can utilise each others resources to promote each other thereby bring them closer to their own individual goals of success.